P.J. 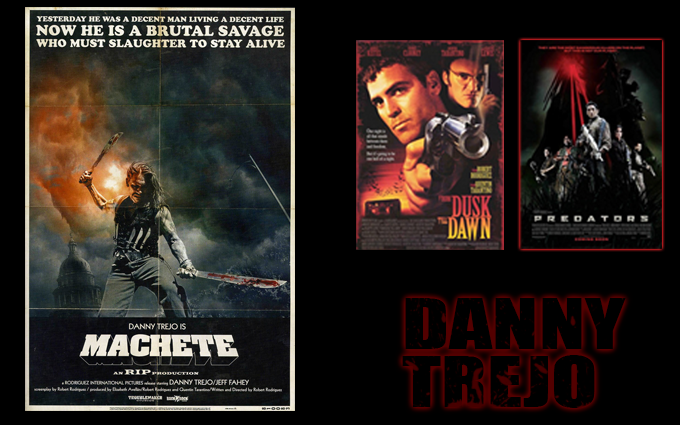 Soles (Halloween 1978, Carrie, The Devil’s Rejects) will join Danny Trejo (Halloween 2007, The Devil’s Rejects, Machete), and a 10th Anniversary House of 1000 Corpses cast reunion at the Days of the Dead convention in Atlanta, Georgia this February. Days of the Dead is happening Feb. 1-3, 2013 at the Sheraton Atlanta Hotel. Soles is “Lynda” in John Carpenter’s Halloween (1978), while Trejo works at Smith’s Grove Santitarium in Rob Zombie’s 2007 Halloween remake. 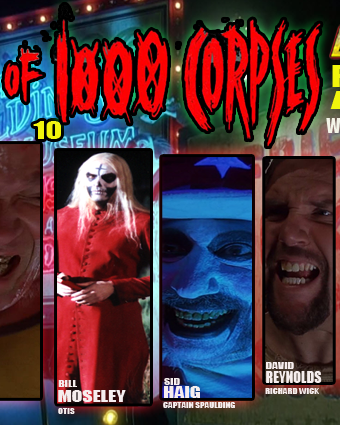 The event is also hosting one of many 10th Anniversary House of 1000 Corpses reunions happening in 2013, featuring Sid Haig (Halloween 2007, The Devil’s Rejects), Bill Moseley (The Devil’s Rejects, Texas Chainsaw Massacre 2, Texas Chainsaw 3D, Halloween 2007), Tom Towles (Halloween 2007, The Devil’s Rejects) and many more.